Abnormal cell growth in the lungs develops from a change in the cells’ DNA, called DNA mutations. 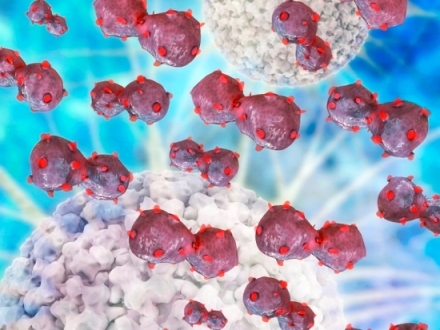 DNA mutations in lung cancer cells can be inherited from family members, or they can be caused by the normal ageing process or through different environmental factors. Patients who are cigarette smokers have the highest chance of developing lung cancer compared to non-smokers. The risk of lung cancer increases with the number of cigarettes smoked and the months or years spent smoking. Cigar smoking and pipe smoking has the same risks as cigarette smoke, and second hand and passive smoking can also have an increased risk for lung cancer. Not all patients who develop lung cancer are smokers. Patients who have a non-smoking or smoking relative who has had lung cancer can inherit damaged DNA. Being aged 6o years old and over also increases the risk for being diagnosed with lung cancer. Patients who are infected with HIV, have certain diseases of the lungs or are being treated with radiation therapy to the breast or chest may be at increased of risk of lung cancer. What different types of lung cancer exist? Constantly improving treatments are helping to gradually reduce rates of lung cancer globally. 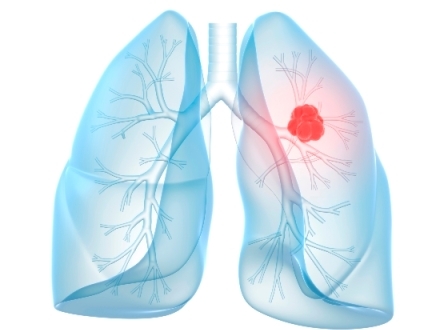 Treatment for lung cancer depends on the stage at the time of diagnosis, which includes the size of the tumour and if tumour has spread in the lung, the type of lung cancer, cancer gene mutations and the overall health of the patient.